Recently, Ford revealed its all new 2020 Escape with a fresh redesign and remarkable innovative style. 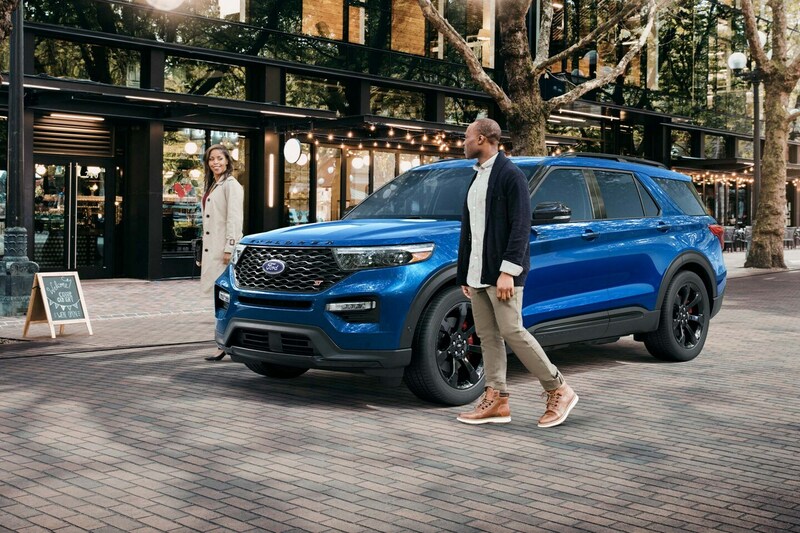 Drawing from multiple sources of inspiration from other Ford vehicles, the new Escape is sleek, powerful, and ready to bring the classic model into the next generation of crossover SUVs. Improvements in the overall construction of the vehicle include lowering the weight of the frame and incorporating an advanced suspension system which allows it to be ultra-responsive. In order to improve handling while maintaining power at the lower weight, Ford looked to its sportier lineup like the Mustang and GT. The 2020 Escape now rides lower to the ground, is more aerodynamic, and sports a grille inspired by the sixth-generation of the Mustang. Contributing to this fun factor is the variety of powertrain options available to drivers. With choices like the 2.0-liter EcoBoost engine, 1.5-liter EcoBoost, and the 2.5-liter Atkinson cycle hybrid engine, Ford is making so you can have the exact kind of experience you’re looking for. No matter which option you pick though, you’re guaranteed to have an amazing experience. Thanks to the new technologies coming to the market, the 2020 Escape comes standard with FordPass Connect which provides 4G LTE Wi-Fi for up to 10 mobile devices so you’re always connected. The FordPass Connect also puts control into the palm of your hand by allowing you to start, stop, lock, unlock, and check maintenance needs for your vehicle from your smartphone. These aren’t all of the amazing features to be found in the newest iteration of the Escape. Be sure to check out the full listing of features here to find out more.